Inviting and uncommonly versatile, Zola has a laid back attitude. 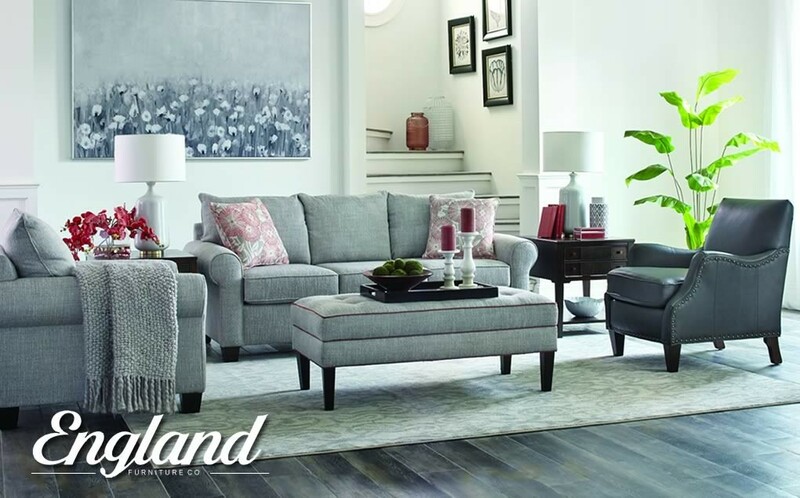 This collection flaunts its casual look with its tapered arm, wooden block leg, and loose back cushions. 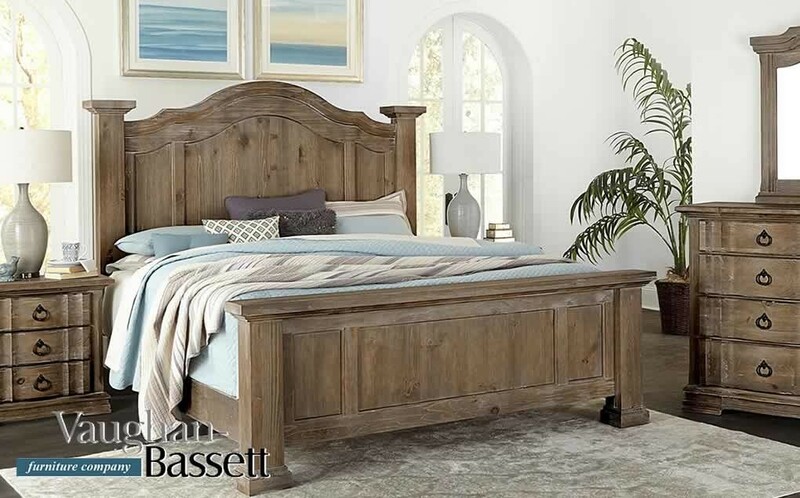 Crafted by artisans in southern Virginia, Rustic Hills is an oversized traditional bedroom collection made of solid hard woods and pine veneers and available in three different finish options. Smooth edges, rolled arms, and exposed block legs give Thornton classic appeal as a living-area staple. Welt cording trims the back and seat cushions for a finishing touch. Every day is a good day when you've got a friend like the Hardisty reclining sofa waiting after the grind of work, family and fun. 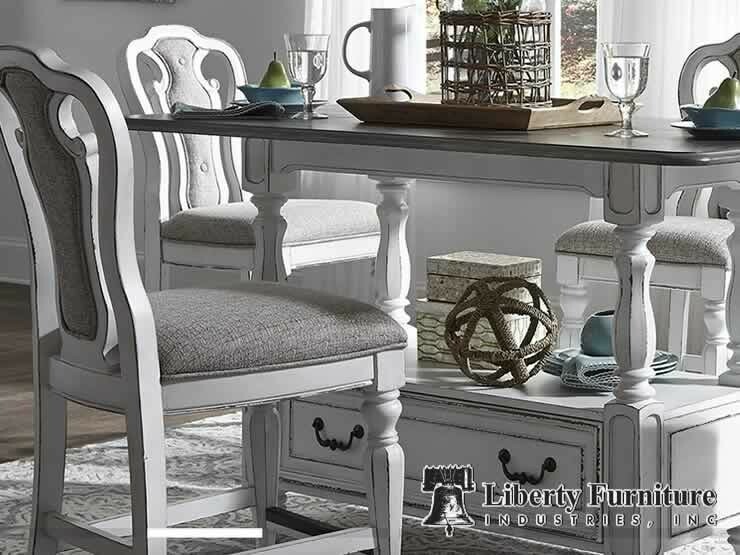 The Prescott Valley dining collection is constructed of solid wood with a sense of history yet feels fresh and today. The heavy distressing translates well into any decor. "Making quality affordable", that's been our motto and mission since we opened our stores in 2008. 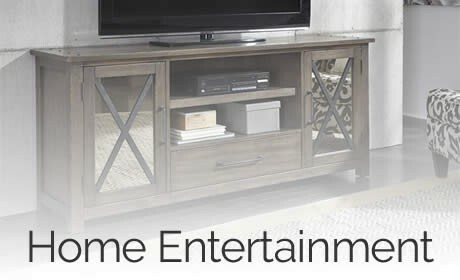 Shop Today's Home Furnishings before you buy anywhere else. Feel confident that you will only find the nation's best furniture and mattress brands, the best values, and of course, the best service. Sleep is a complex experience–and yours should maximize your daily potential. 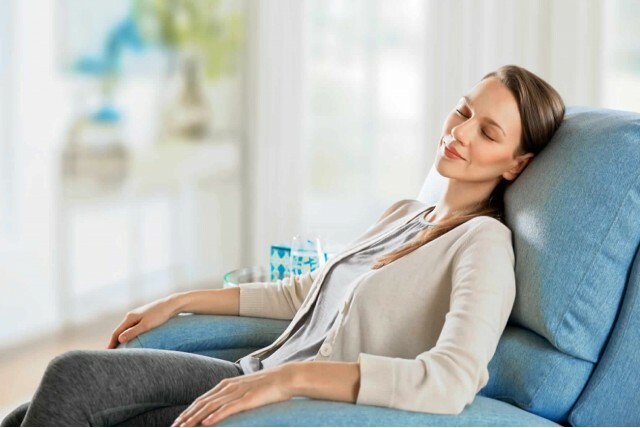 Shop Today's Home Furnishings for Beautyrest® mattresses built with balance in mind, blending art and science for a more fulfilling sleep. 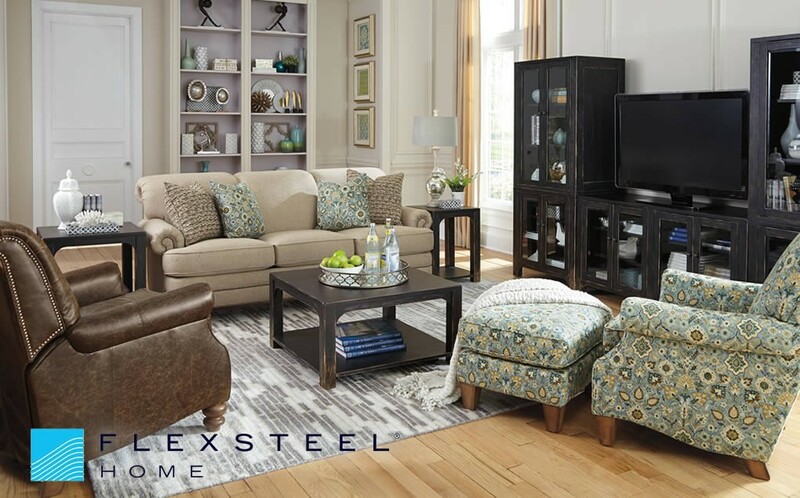 Today's Home Furnishings is proud to be a Flexsteel Upholstery Gallery offering you comfortable and stylish furniture for your home. 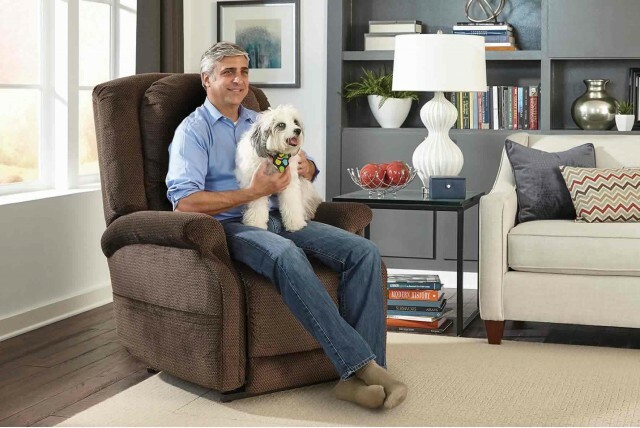 The beautiful thing about a Flexsteel sofa or chair isn’t the way it looks—it’s the way it lasts. 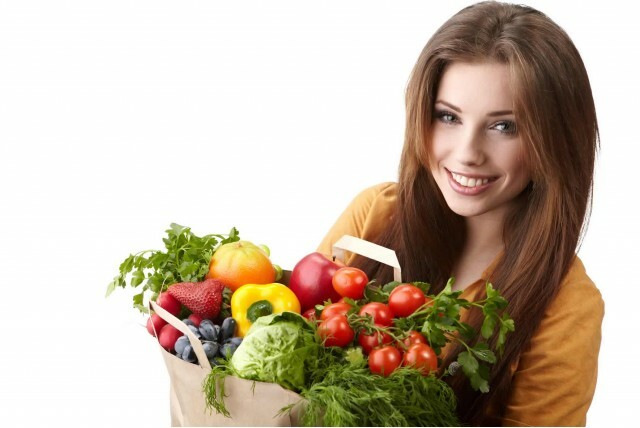 Shop our large selection at the area's best prices before you buy anywhere else. 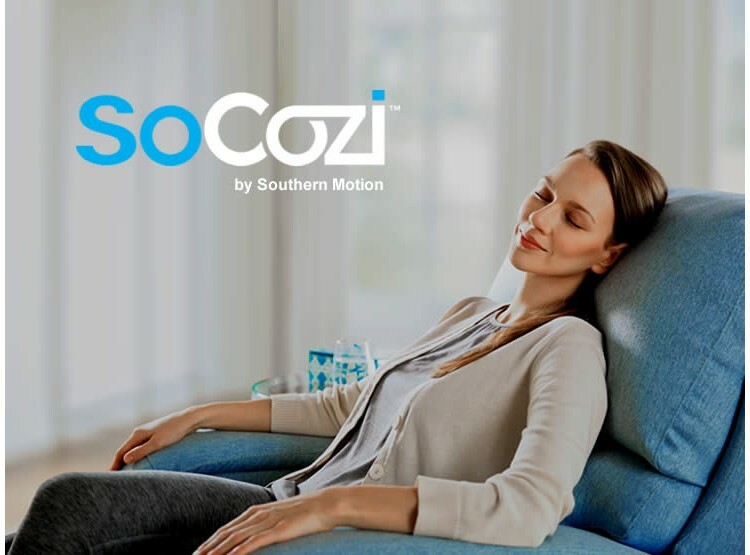 Introducing SoCozi by Southern Motion, a revolution in comfort. This collection of reclining furniture provides the comfort and benefits of a professional massage chair in a style that fits your life. 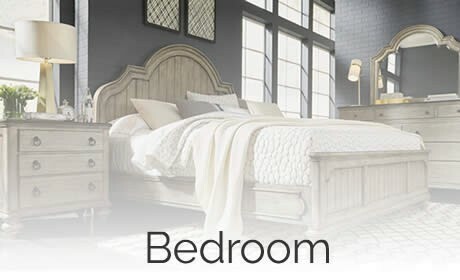 Proud to carry bedroom furniture constructed with wood solids and wood veneers and made right here in the United States by American craftsmen. 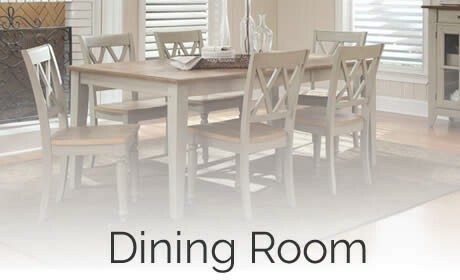 Shop Today's Home Furnishings for dining room furniture, gathering tables, and bar stools. 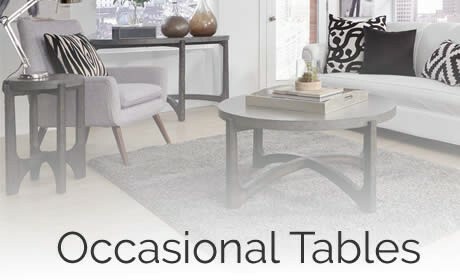 Choose from a large selection of styles, finishes and sizes. CUSTOM for You. FAST by Us. 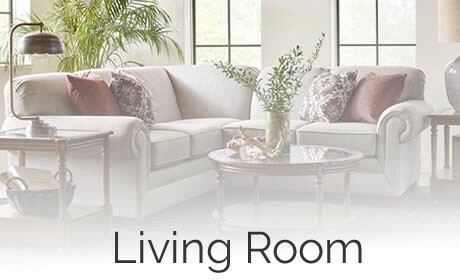 Create your own custom upholstery from a large selection of fabrics and styles. We will make it just for you and get it to you fast. 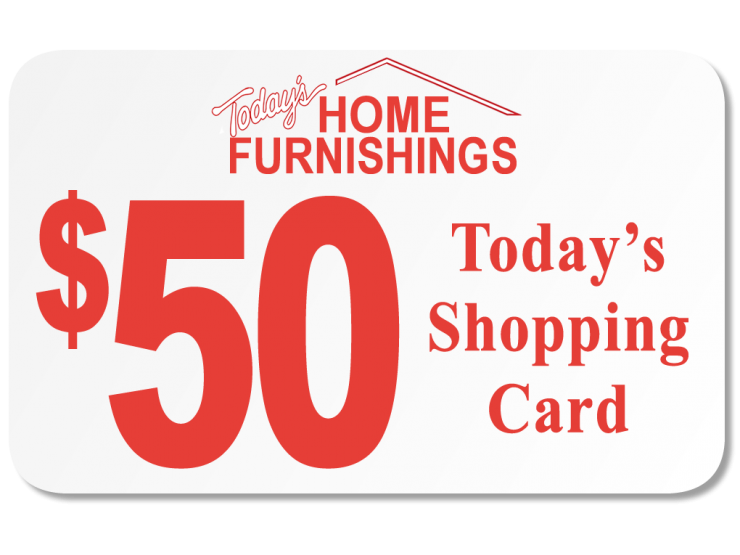 Join the Today's Home Furnishings Savers Club and as our "Thank You", get a $50 Shopping Card you can use on your next purchase. Don't have much time in the morning. Here are 7 healthy breakfasts you can make quickly. 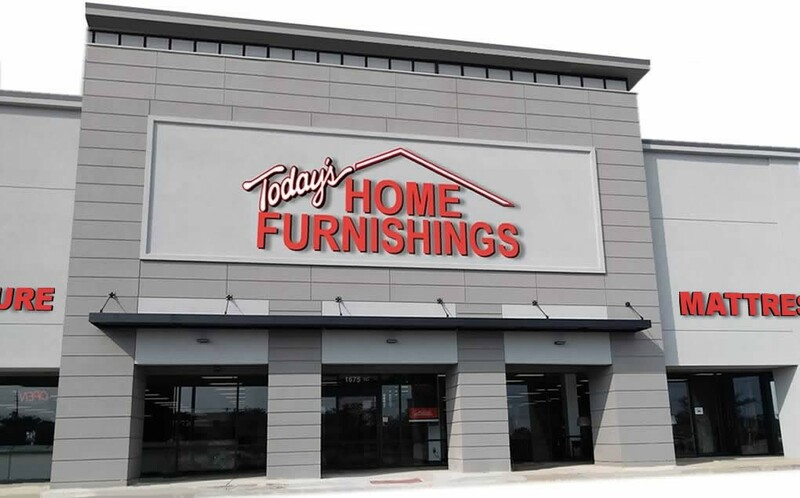 Today's Home Furnishings is the Indianapolis area's place to shop for quality, American made furniture, home decor and mattresses. 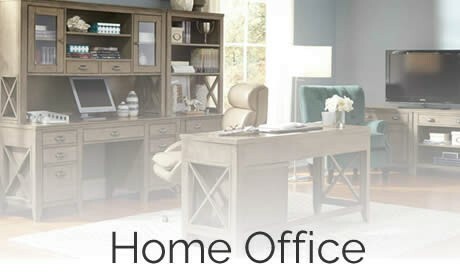 Whether you see something on our showroom floor or have something custom made in a fabric and style of your choice, shop Today's Home Furnishings before you buy anywhere else. Owners Rick and Debbie Wildrick will make sure you get a great value with the friendly service you deserve.